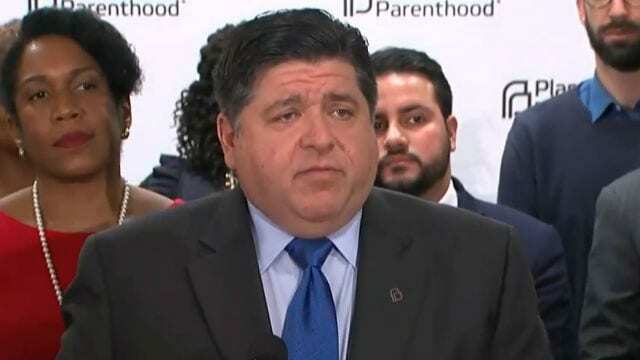 Illinois Governor J.B. Pritzker issued an executive order Tuesday on women’s reproductive rights. In the order, Gov. Pritzker took action to ensure the state fully enforces HB 40, now known as Public Act 100-0538. Through EO 2019-05, the governor directed the Department of Central Management Services to review all state employee group health insurance plans, identify barriers to women exercising their right to choose, and present recommendations to bring all health insurance plans into compliance with the law within the next 60 days. Click here for more from WGEM.